As in humans, your dog should stay within a healthy weight range to help prevent the development of certain diseases. 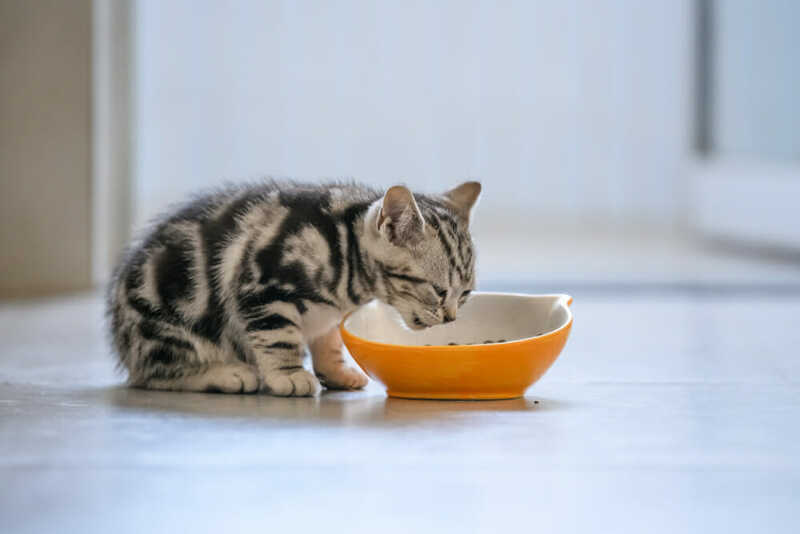 If your pet is overweight it can predispose them to be at a greater risk of serious health complications including diabetes, heart disease, arthritis and in some breeds, respiratory distress. Conversely, some medical conditions can cause your dog to gain weight, such as hypothyroidism. With each physical exam, our doctors will assess the weight of your dog to ensure it is within a healthy range. With you, we will work to maintain a healthy weight for your pet to ensure they live a disease-free life.  At the Airdrie Animal Health Centre, we can assess the weight of your pet and if it is within a healthy range. 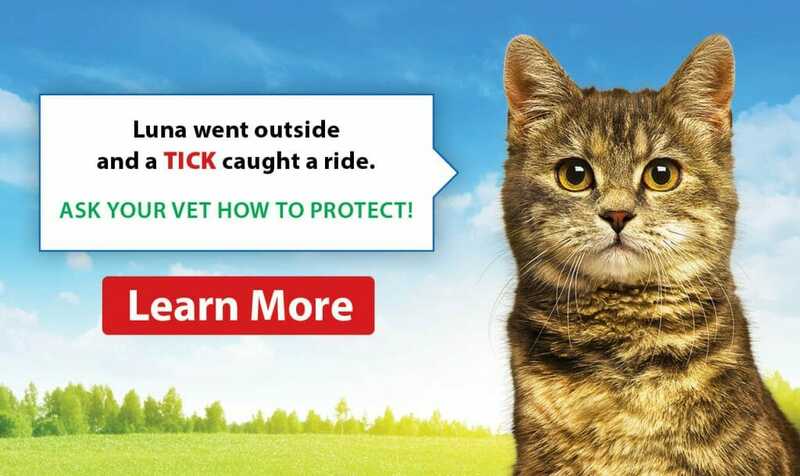 By assessing body condition score, our staff of trained professionals can determine if your pet requires a change to improve their health, whether it be a change in diet or lifestyle. We are happy to have you visit our clinic whenever you like to have your dog weighed on our dog scale, so you can track the weight of your furry friend.